If you are looking for a place to create your future one that is full of possibilities – Pam Immigration is the right choice. 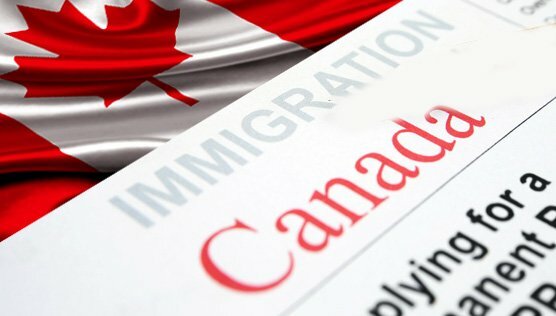 Immigration Service is provided by Certified Immigration Consultant with Immigration Consultant of Canada Regulatory Council. 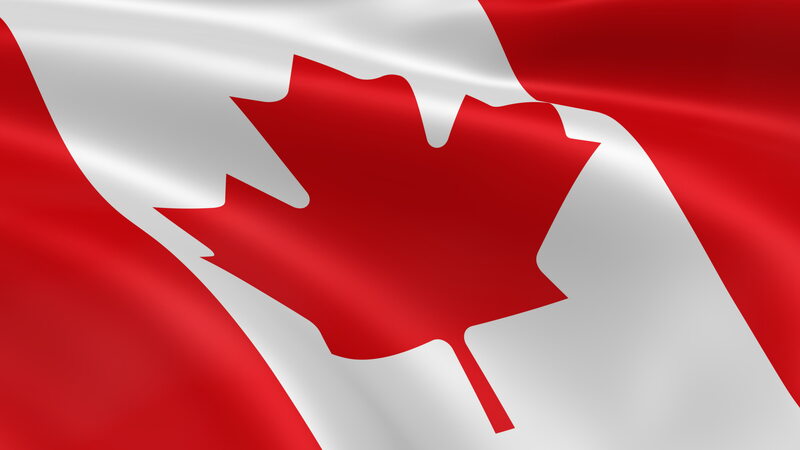 Pam Immigration has an excellent track record assisting numerous clients within Canada and abroad. We offer our expert immigration services to help you to immigrate Canada. 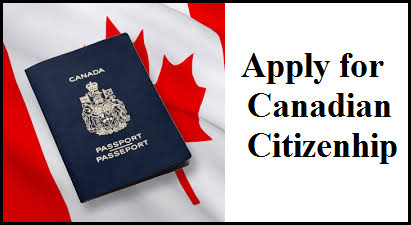 Our services include family reunited, facilitating skilled workers, provincial nominee programs, express entry, labour market impact assessment, study permit and humanitarian & compassionate ground cases. We believe in providing best quality service to our clients.